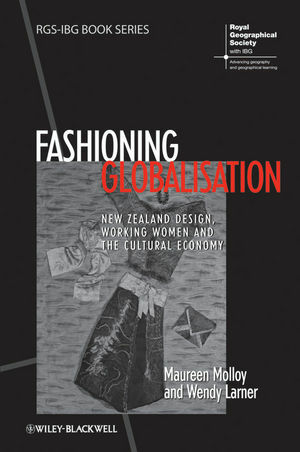 Maureen Molloy is Professor of Women’s Studies at the University of Auckland. Her work has focused on the relationships between academic ideas, policy contexts, and popular culture. Her most recent book is On Creating a Usable Culture: Margaret Mead and the Origins of American Cosmopolitanism (2008). Wendy Larner is Professor of Human Geography and Sociology at the University of Bristol, UK. She is internationally recognized for her innovative scholarship on globalisation, neoliberalism and governance, and has published in a wide range of international journals, and edited books across the social sciences. She is an Honorary Fellow of the Royal Society of New Zealand and an Academician of the UK’s Academy of Social Sciences.